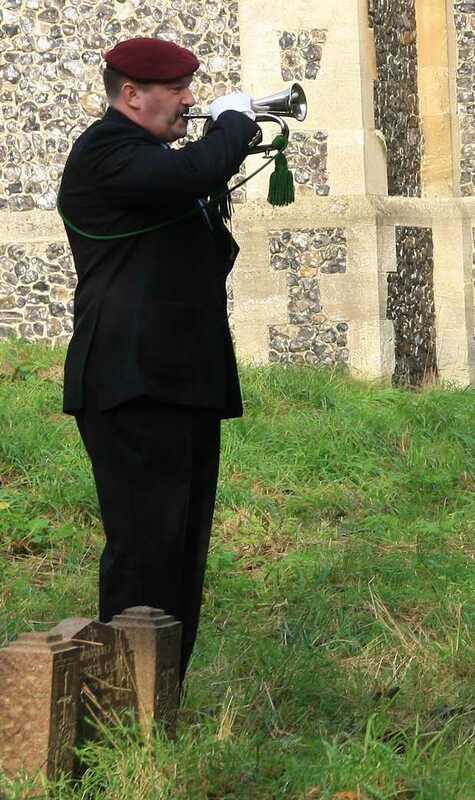 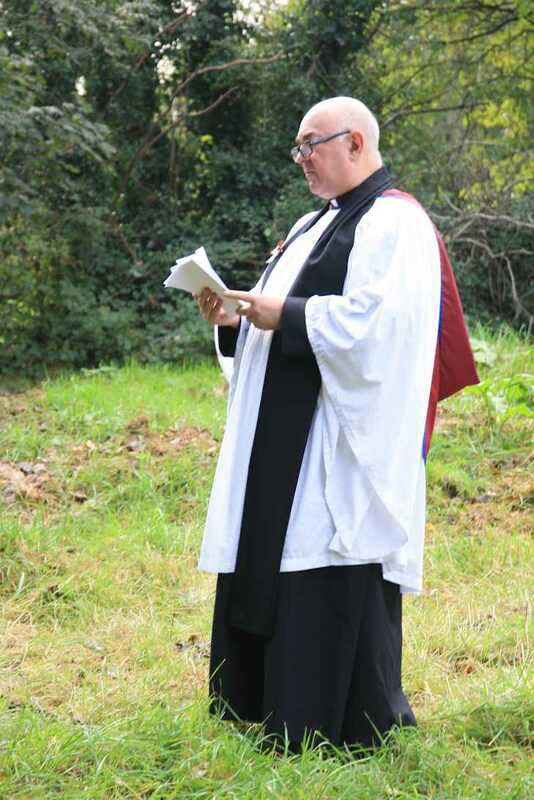 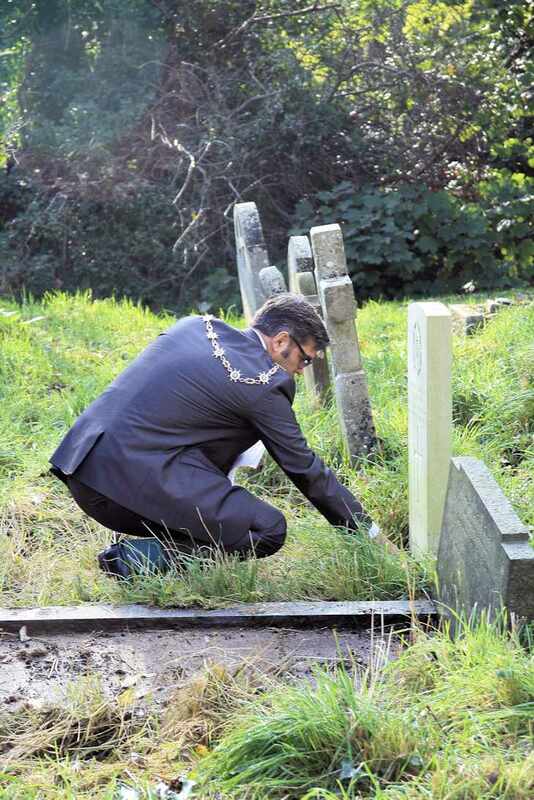 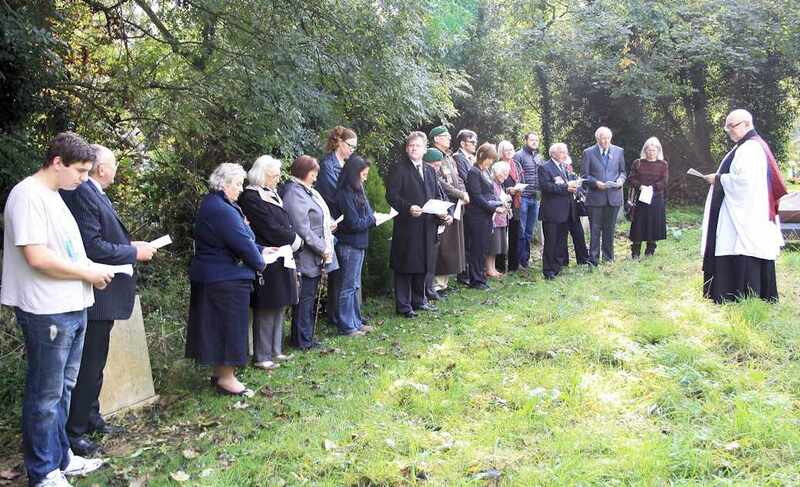 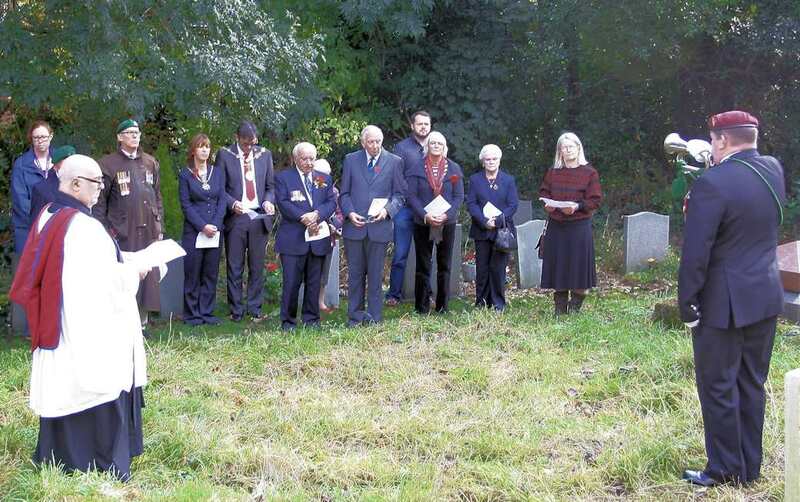 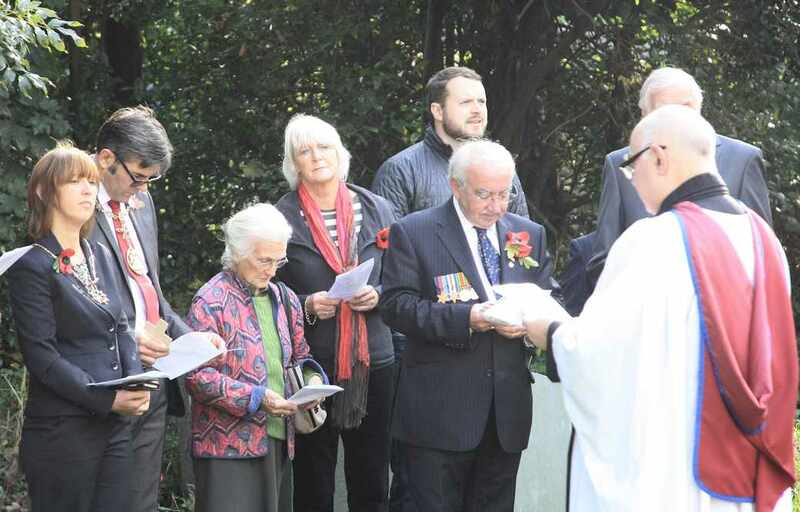 The Mayor of Gravesham, Cllr John Caller and the Mayoress visited Shorne churchyard for a short service of remembrance by the war graves conducted by the Vicar, Revd Dr Glyn Ackerley. 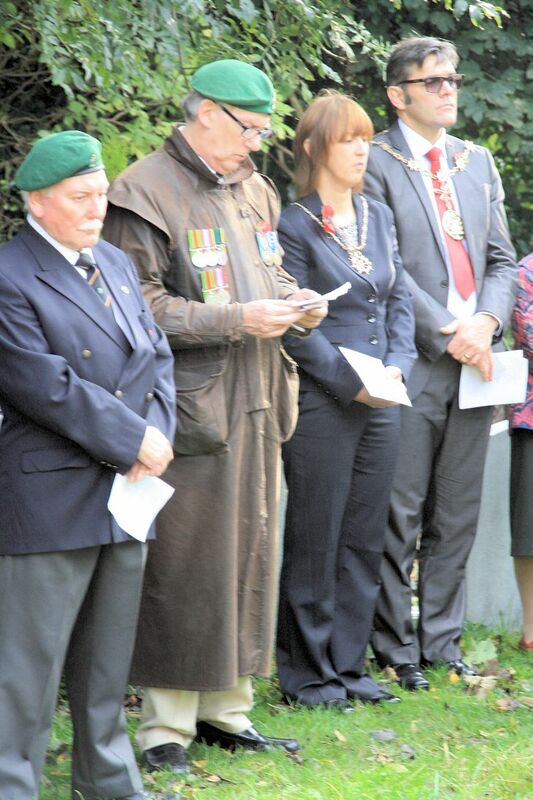 This was part of a tour of war graves in the borough and he was accompanied by councillors and Adam Holloway MP. 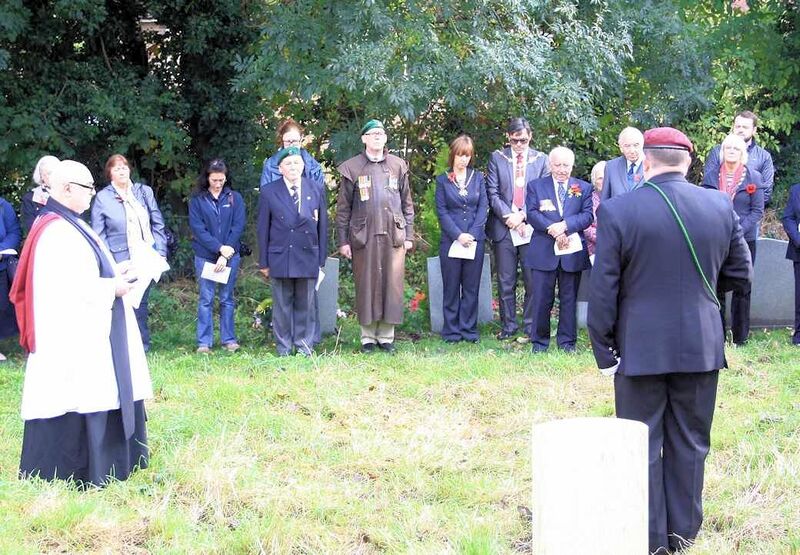 Following the service the Mayor and others placed crosses and other tributes on the graves and Flanders poppy seeds were scattered on them. 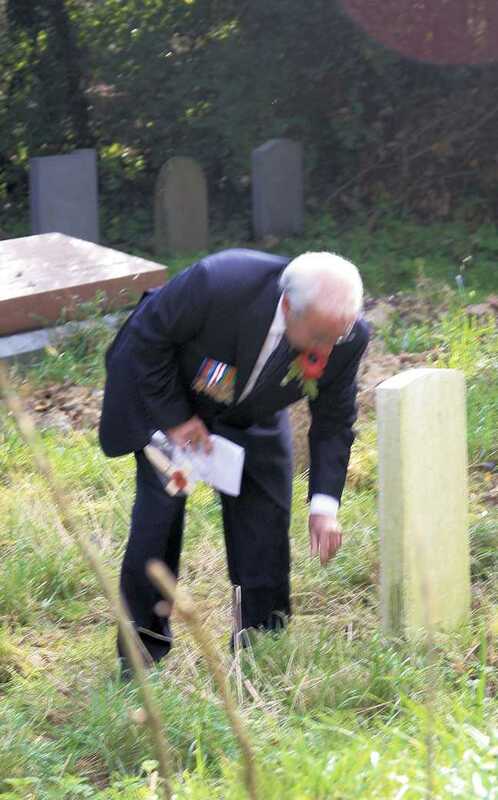 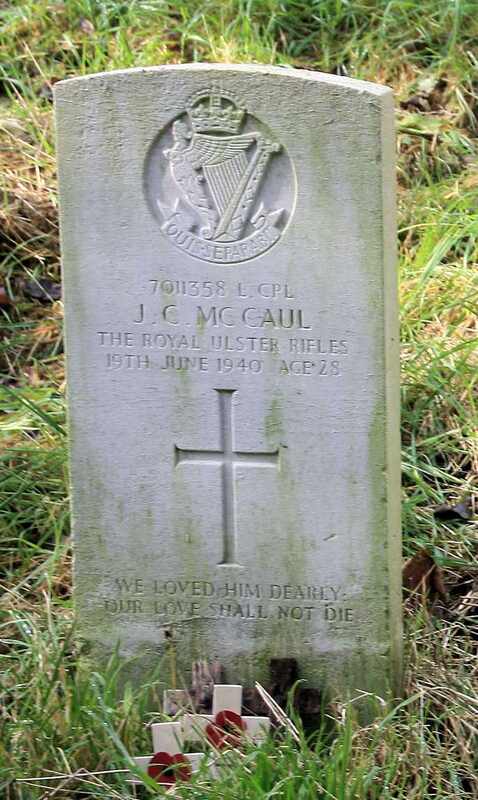 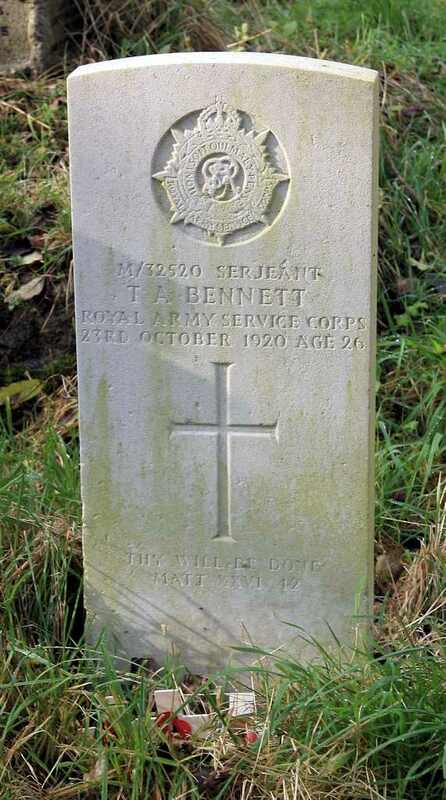 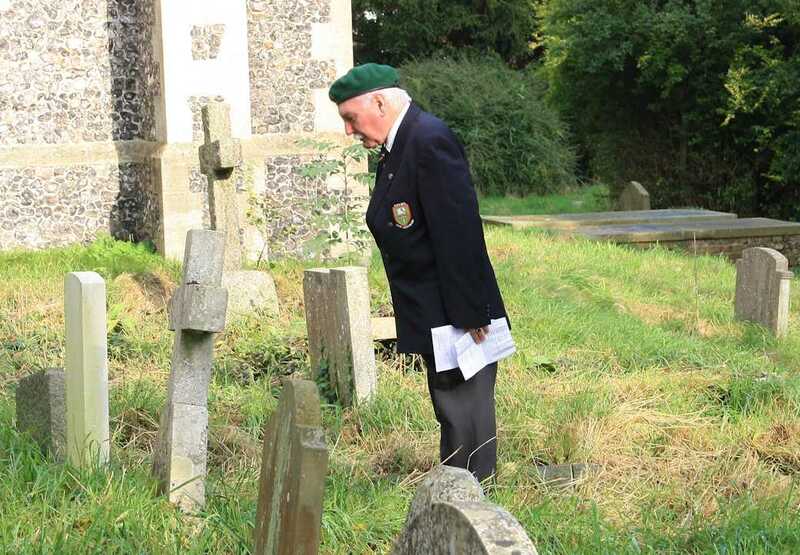 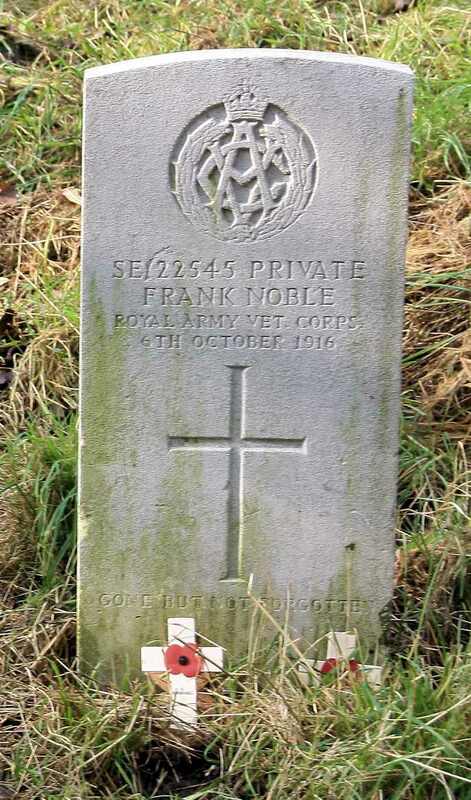 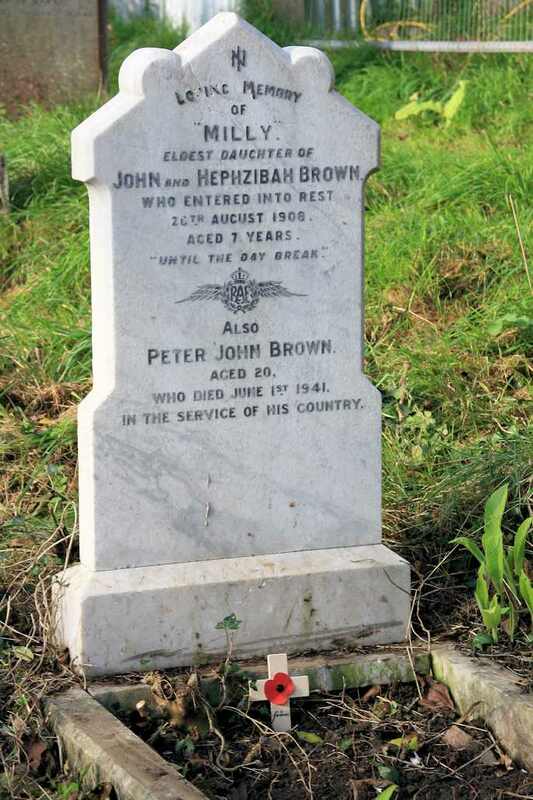 For more information about the war graves and the war memorial visit our churchyard page.